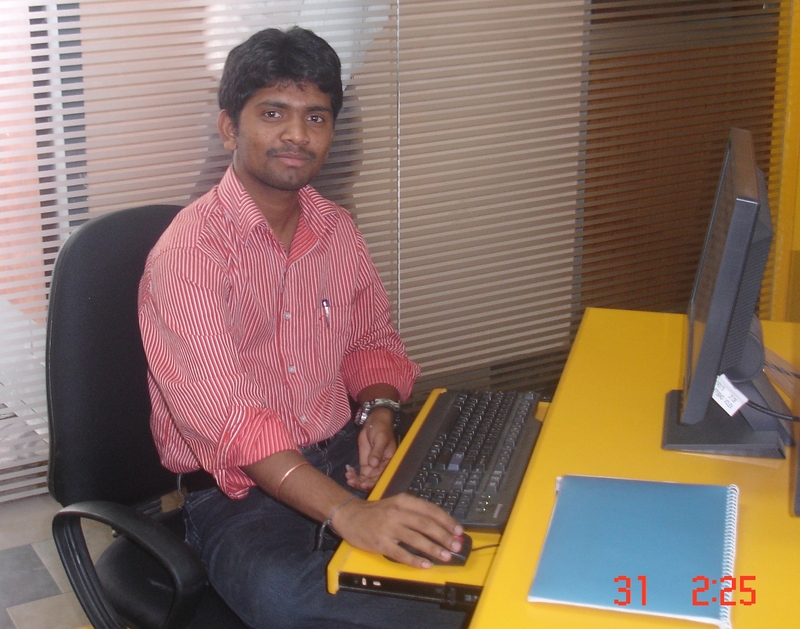 Velu Chinnayan , “Velu” in short, is a .net and Web2 Professional from InFI, currently working as Software Engineer. He has successfully gained 3 Yrs of professional experience in Software development and delivery.As a member of the InFI Web2 team, Velu worked hard and gained 2 years equivalent experience in just 4 months with the help of experienced mentors at InFI. He has developed skills in DotNet-Nuke platform to deploy and configure ZANEC enterprise portal. Another 2.5 years of working and learning at ZANEC, a software product company under the guidance of senior developers and project managers made Velu a matured Web application developer. InFI and Velu created successful partnership, making a productive IT professional. InFI is committed to create developers so that industry will have more skilled ready to deploy work force. You may contact Velu at velusvc@gmail.com to learn more about his success and further guidance. Another Success Story from Web2 Team, the first group InFI professionalized. 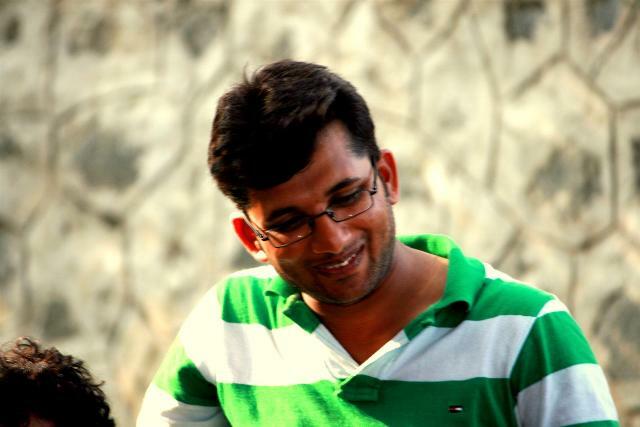 Pavan Kumar Nagarla, “Pavan” is working as Project Engineer in Schneider Electric. A graduate in Electrical Engineering, he was introduced to software engineering from basics and prepared for ZANEC’s team. The professionalization program has surely helped him to be ready for industry. Pavan can be contacted at his personal eMail me.pavankumar@gmail.com for guidance and help. InFI, http://www.in4i.com is growing and spreading employability creating productive, ready-to-deploy work force. If you want to create a success of your own please contact. Another Success Story from Web2 Team. 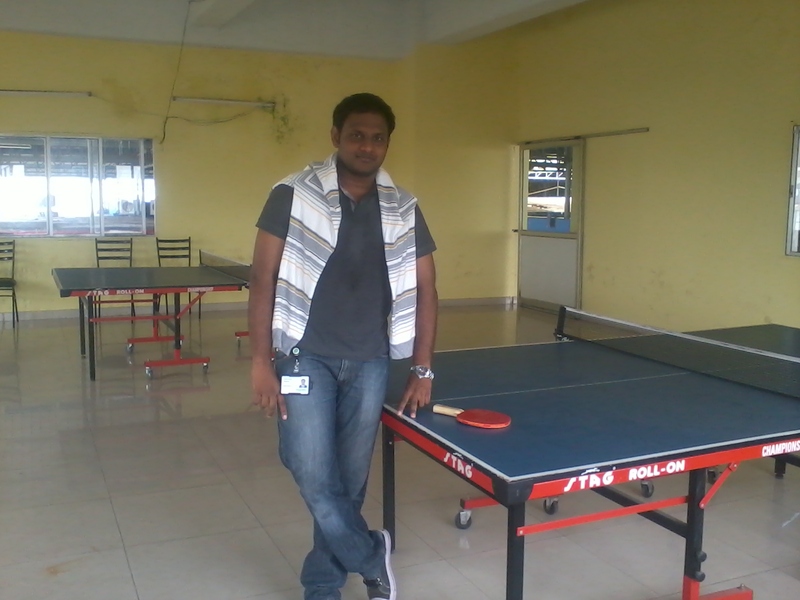 Indrasena Reddy L, “Indra“ in short joined Infosys recently as Sr.Systems Engineer. Congratulations! He had kick-started his career as Software professional with ZANEC after completing Web2 Professionalization program from InFI. He had worked on .net and recognized for his Database programming expertise while at ZANEC. On Dec 8th 2008 he joined the team and build enough skills and expertise in Web2 on Microsoft platform to earn a position in ZANEC as Software Engineer. Indra can be reached at indrasena807@gmail.com for guidance and help. InFI Congratulates Venkateswarlu Thumu; Venky-Tin short.Venky T, A Web2 Professional made in InFI. He is about to start his job at Infosys as Sr.Systems Engineer. 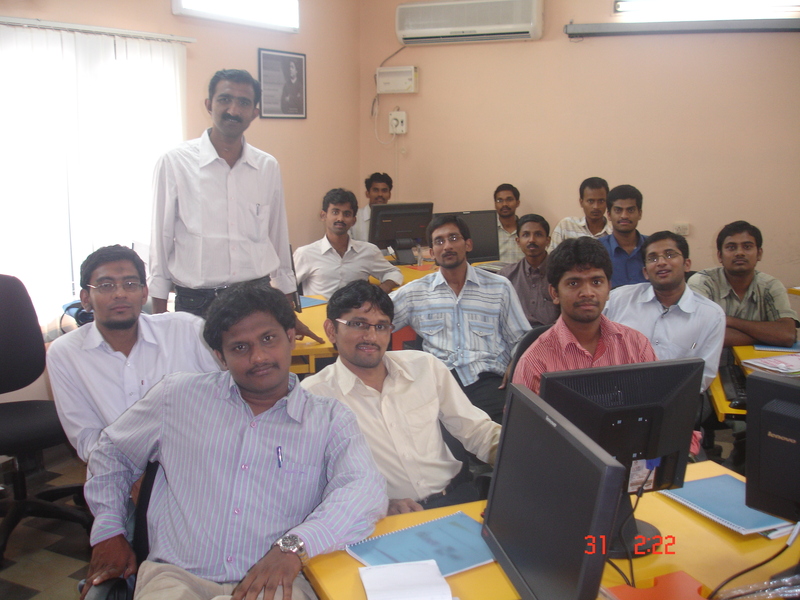 InFI’s maiden professional development program Web2, launched in Dec 2008 to create Web2 Developers for ZANEC. As a member of the Web2 team, Venky worked hard and gained 2 years equivalent experience in just 4 months with the help of experienced mentors at InFI. He had proved his expertise at ZANEC as trainee for a month. Another 2 years of working and learning at ZANEC, a software product company under the guidance of senior developers and project managers. A great success for Venky, InFI and ZANEC, all stake holders won in the end. You may contact Venky-T at venkateswarlu.thumu@gmail.com to learn from his success or guidance. Creating success stories for last three years and continuing…..
Institute For Industry Careers, InFI ; the human resource development company, was established in the year 2008 and our first attempt to create industry ready professionals started on December 8th 2008. This is the first full-time entrepreneurial adventure for me, committed to solve un-employability. Challenges, issues, depressing moments …… We still created 300+ success stories and creating more!!! Till date 300+ fresh graduates have walked into InFI, most of them not knowing why they are not employed and what the industry needs and how could they meet those requirement. InFI gave them the much needed confidence, skills and attitude, they all became professionals in IT and ITeS industry and are part of our success stories. Creating productive, professional workforce for industry.